We’re really looking forward to running in the British 10k on July 21st, 2019. Thanks for choosing to run for Petals!! 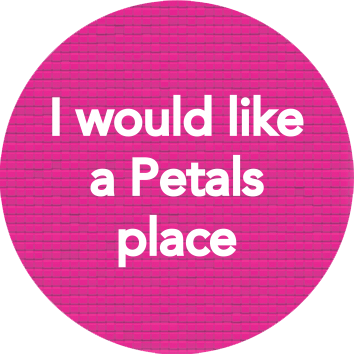 Click here to apply for a guaranteed place to run for Petals… but places are limited, so sign up today!! Entry is free, but we do require you to pledge that you will get a minimum sponsorship of £200 (excl. gift aid)…. we’ve opted for this amount to represent the fact that 1 in 200 babies in the UK are stillborn. Click here if you have already got your own place through the race website. You won’t be required to raise a minimum amount of sponsorship, but it would be great if you can raise as much as you can! 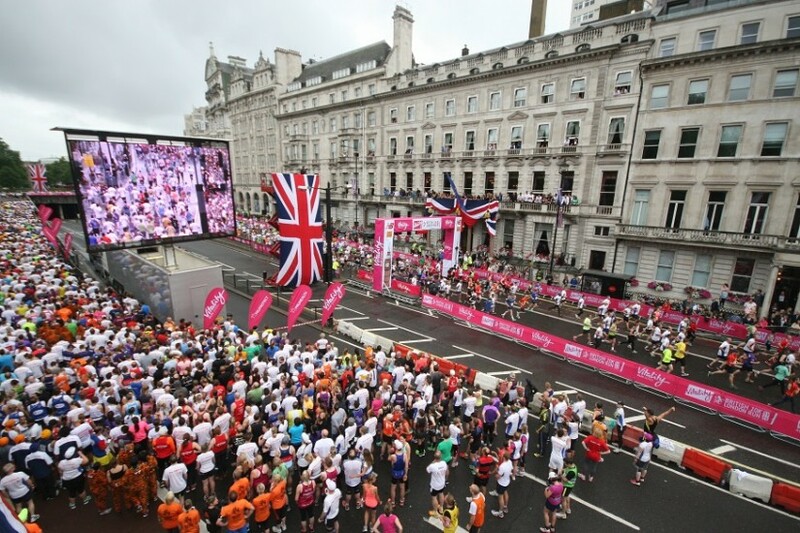 The British 10K is a prestigious and sought-after 10 km road race, with a great route through the heart of central London…. it’s fabulous! 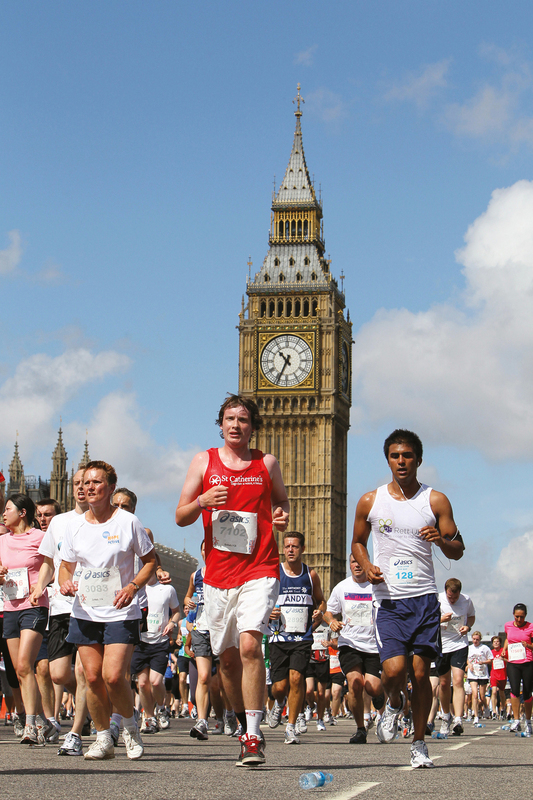 25,000 runners will fill the streets of the nation’s capital and get the unique chance to run past many of the country’s truly world class historic landmarks including Big Ben, The London Eye, St Paul’s Cathedral, Trafalgar Square and Westminster Abbey. Runners range from charity fundraisers and recreational runners right through to Olympic champions! 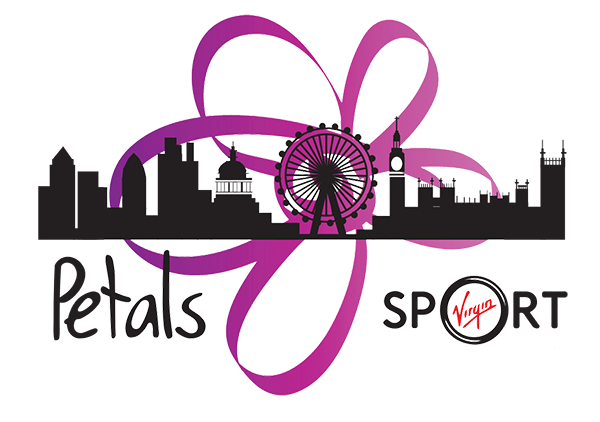 Watch this space for more information about the British 10K – it will be a fabulous event! !